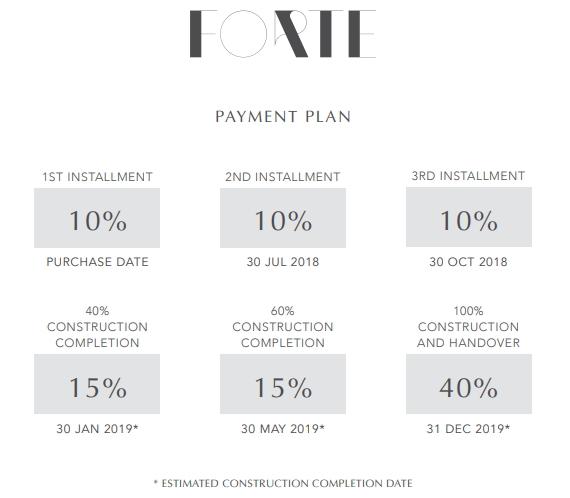 Forte Towers by Emaar Properties were launched on May 30, 2015. 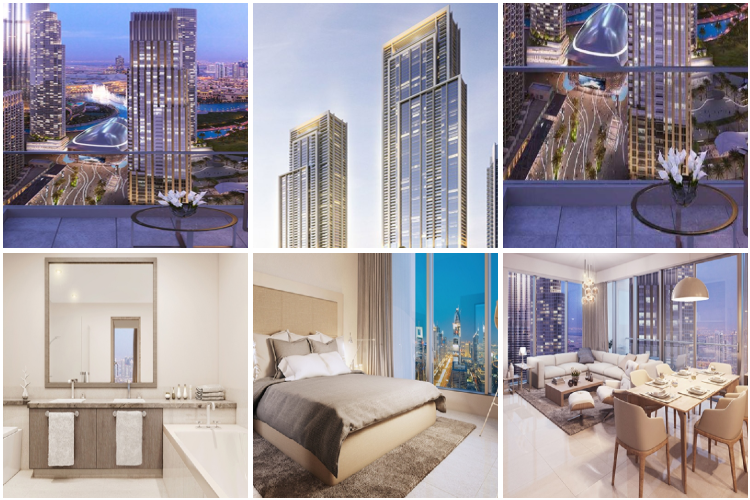 The luxurious residential project consisting of two towers is located in the prestigious Opera District, Downtown Dubai. 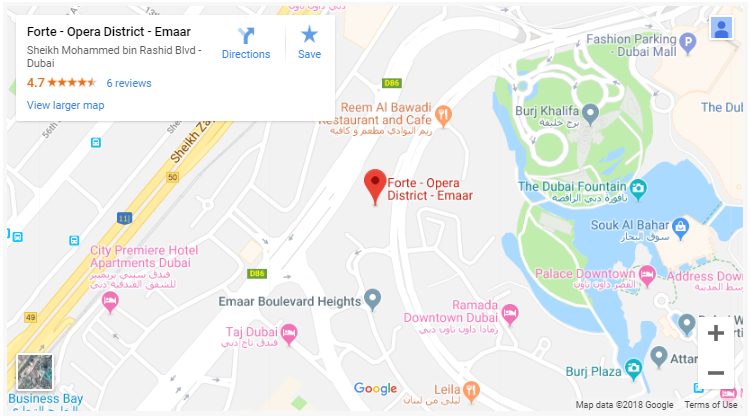 During the mid of September 2015, Emaar released the two towers1-bedroom apartments in Forte Tower 2. 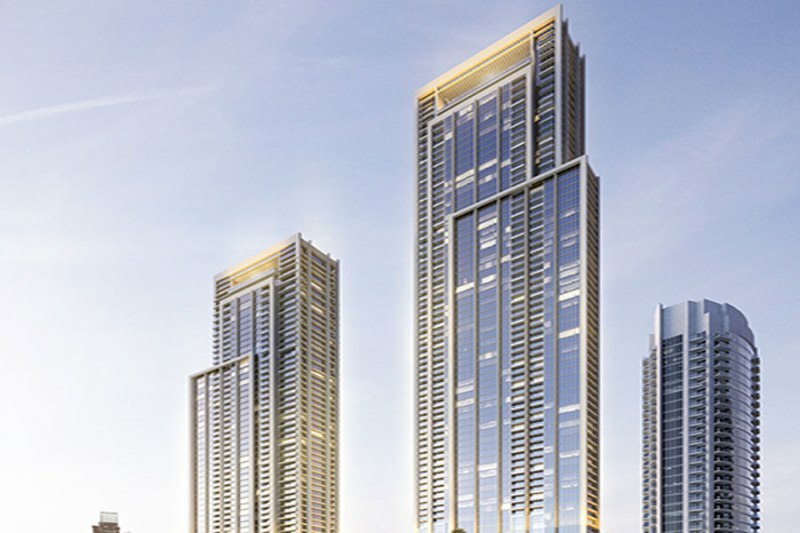 Forte Tower 1 (71 storeys) and Forte Tower 2 (41 storeys) designed by Japanese architects Nikken Sekkei, largely consist of 2 and 3 bedroom apartments offered in wide-ranging layouts and floor-plans. 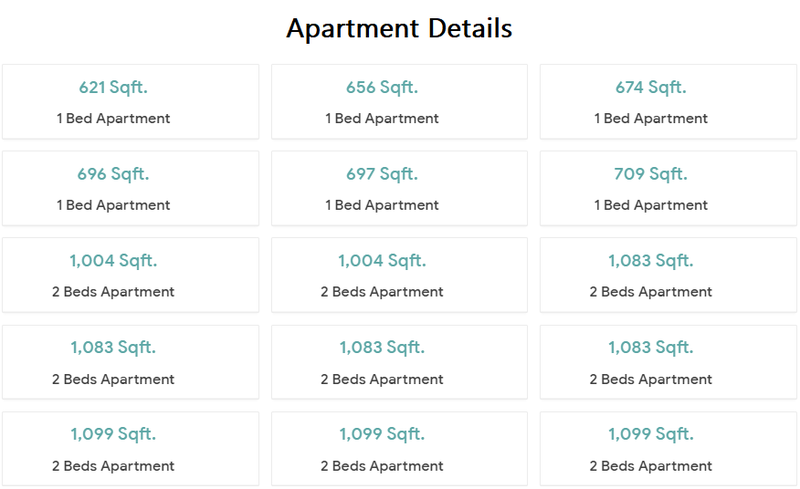 The apartments come with stunning views of the Burj Khalifa, The Opera House, Fountain and sea views as well.